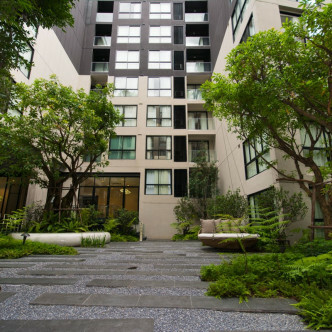 This brand new low rise was completed in 2016 and consists of two very smart building that boast a total of 183 units. 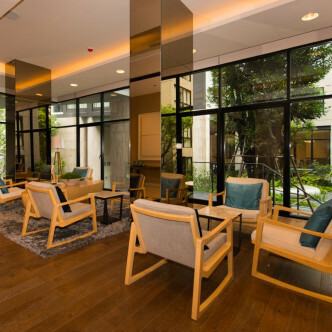 The building has been designed with the needs of the whole family firmly in mind and it is watched over around the clock by security guards. 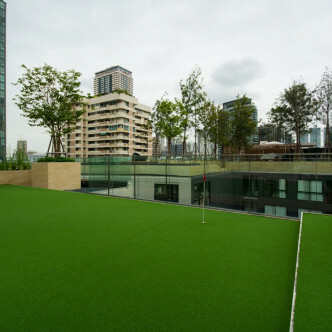 The range of facilities that can be found at Liv@49 is second to none and includes a very colourful indoor children’s play area and a putting range where adults can let off a little steam. 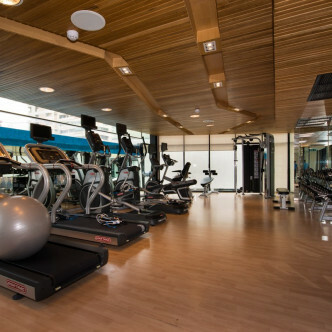 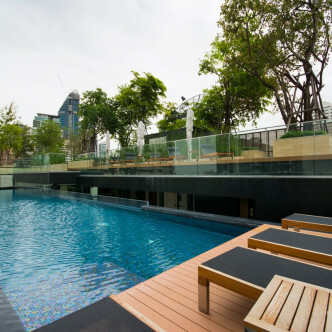 The outdoor swimming pool is situated in a very pretty garden, while the indoor fitness centre is fully loaded with the latest high tech fitness equipment. 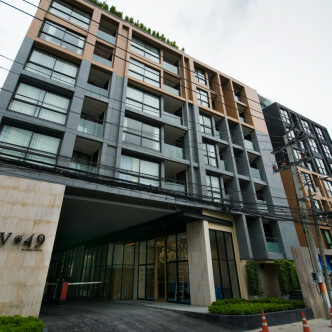 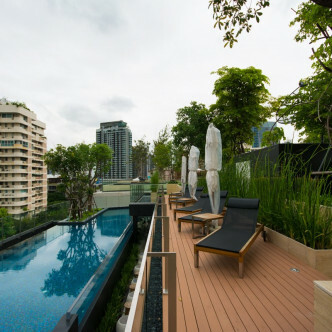 As the name suggests, the location of Live@49 is Sukhumvit soi 49, which puts the building in the heart of the highly sought after Thong Lo neighbourhood. 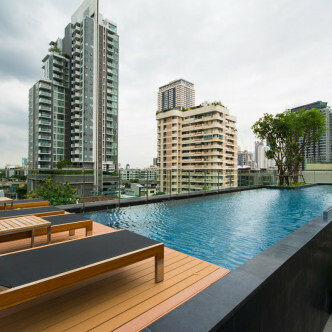 It is possible to walk to Thong Lo BTS station in just eight minutes, while residents can also reach Phrom Phong BTS station in just five minutes and they will find an excellent assortment of shops, schools and restaurants right on their doorstep.